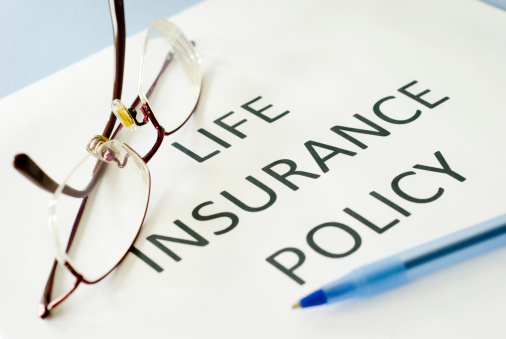 Life insurance is often seen as a supplementary component to an existing estate plan because the proceeds from a life insurance policy that has been kept active could be used to provide liquidity when it is most needed. 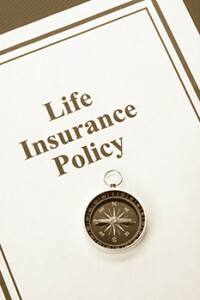 Insurance money, for example, could help to keep other assets intact and pay immediate expenses such as an estate tax. Bear in mind that some of the biggest assets you may leave behind to your beneficiaries after you pass away are those that cannot easily be disposed of. It might also take time for family members to come to come to terms with selling or deciding to keep those various assets such as a home. Carrying an inappropriate amount of insurance. It is important to review your policies once every three years or so. Naming only one person as the beneficiary. Naming the estate as the beneficiary, which officially puts the policy inside your estate. Your entire estate plan might not revolve around just life insurance, but there’s a good bet that insurance is a component of it. If you’re ready to talk options, contact an experienced Massachusetts estate planning attorney today. Working with a financial advisor and an estate lawyer can help you with these issues.